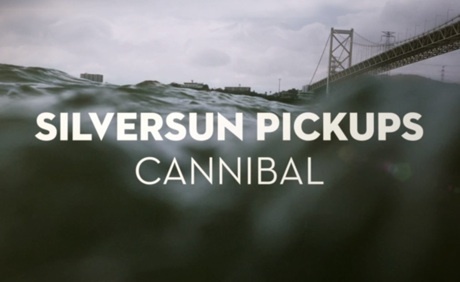 Los Angeles alt-rock torch-carriers Silversun Pickups haven't announced a proper follow-up 2012's Neck of the Woods. Instead, they've premiered a new single. Called "Cannibal," the song offers up plenty of fuzzed-out bass, creative percussion and, of course, lead singer Brian Aubert's inimitable croon. You can check out "Cannibal" in the player down below, via Rolling Stone.